This unit of the national park service sites in South Carolina preserves part of the Snee Farm by Charles Pinckney. This farm serves as a country retreat and plantation for Pinckney during the 19th century until his death in 1824. The national historic site is located in 1254 Long Point Road, Mount Pleasant, South Carolina. The farmhouse was built in 1824 but was established as a national historic site in 1988. The entire property covered within the national historic site measures at 28.45 acres in land area. It is visited by more than 45,000 tourists per year. The Snee Farmhouse is the main feature within this national historic site, which is managed by the US National Park Service. Pinckney is a member of a prominent political family in South Carolina. He served in the American Revolutionary War, became part of the US Senate and a member of the House of Representatives. This national park is located in Richland County in South Carolina. It is also one of the national park service sites in South Carolina that was established in 2003. It was originally designated as a National Natural Landmark in the US in 1974 and named Ramsar Wetland in 2012. The entire park covers more than 26,000 acres in land area. 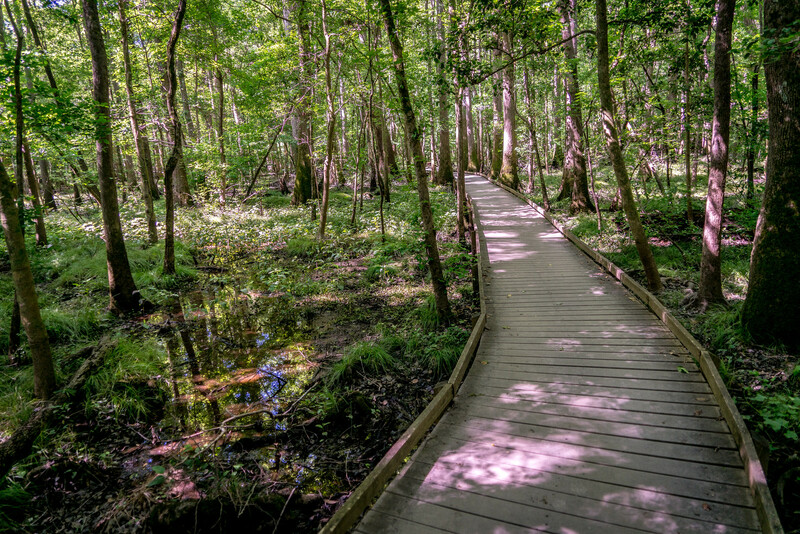 The park preserves the largest tract of old growth bottomland hardwood forest, which is the last of its kind in the US. The lush trees that thrive within this floodplain forest are among the tallest in the eastern side of the US. It is also part of what forms the highest temperate deciduous forest canopies in the world. The Congaree River, to which the park is named after, flows through this forest park. It is also recognized as a wilderness area. 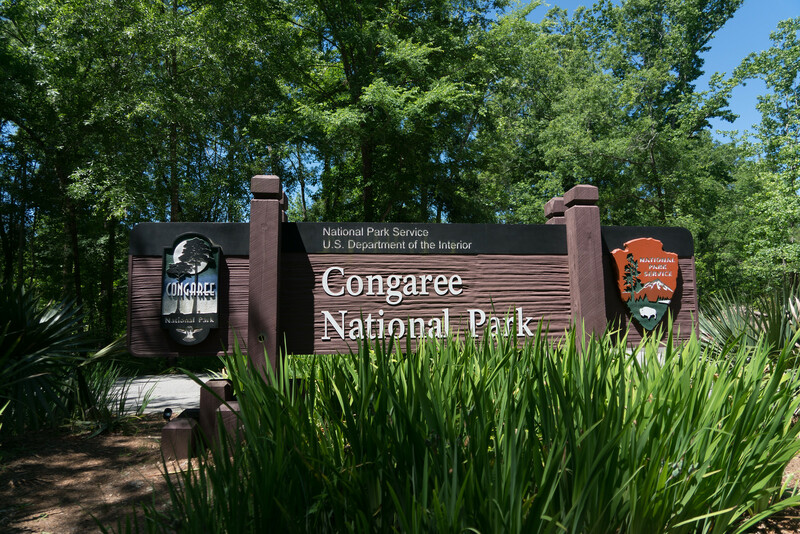 This national battlefield site in Cherokee County close to the border with North Carolina is a unit of the national park service sites in South Carolina. Established in 1929, the battlefield site spans 842 acres in total land area. This site commemorates the location of a major battlefield during the American Revolutionary War. The troops led by Brigadier General Daniel Morgan enjoyed a victory during the Battle of Cowpens over the troops led by British Lieutenant Colonel Banastre Tarleton in the battle that took place in 1781. The national battlefield site features its own visitor center that contains a museum. Within the museum are exhibits relating to the history of the site during the American Revolutionary War. There are also walking tours to the actual battlefield site. This national monument in Charleston is a sea fort that was the site of two important American Civil War battles. It encompasses three major sites: the original Fort Sumter, the visitor education center and the Fort Moultrie. In order to access Fort Sumter, visitors need to hire a private boat. You can also take a ferry ride that lasts for about 30 minutes with the Patriots Point or the visitor education center as the launching point. 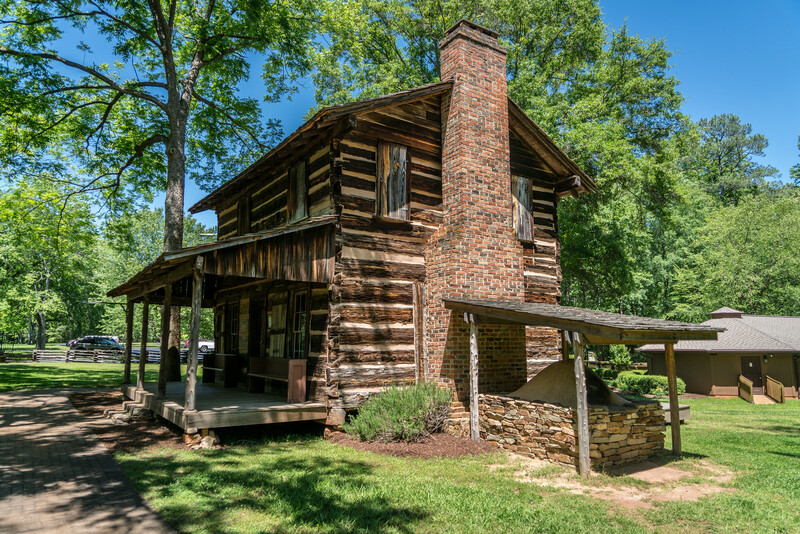 The visitor center is frequented by tourists who would like to learn about the history of the fort and the role it played during the American Civil War. You will also get a glimpse on the history of its construction. As one of the units of the national park service sites in South Carolina, it was open to the public in 1948. This national military park is located in Blacksburg, South Carolina, close to the border with North Carolina. The site commemorates the location of the Battle of Kings Mountain. This battle was a significant victory by the American Patriots in the Revolutionary War’s Southern Campaign. It was fought in 1780. In fact, Thomas Jefferson referred to this battle as “the turn of the tide of success”. The site was established in 1931 and was listed within the National Register of Historic Places in 1966. The site is currently governed by the US National Park Service. The monument that was built on the site to honor this battle is a work of architects Mead & White McKim and Henry Howser. This national historic site in Greenwood is one of the national park service sites in South Carolina. It is often referred to as Old Ninety Six and Star Fort. It was established in 1976 and is currently being visited by more than 28,000 tourists annually. The site preserves the original location of Ninety Six, South Carolina, which is an 18th-century small town. The site encompasses 1,022 acres in land area. The term Ninety Six refers to the distance (in miles) from the location of the town to the town of Cherokee in South Carolina. Meanwhile, some also suggest that nine and six is an interpretation of the streams and creeks that flow through the area. There are nine tributaries in the Marion and Henley creeks and six tributaries on the Thompsons Creek. Either way, Ninety-Six was a prosperous village after its establishment in the 18th century. It had approximately 100 settlers during the American Revolutionary War period. This national monument completes this list of national park service sites in South Carolina. It was President Barack Obama who signed a Congress Act to designate this site as a national monument in 2017. The site is located in Beaufort County in South Carolina. It preserves and commemorates the activities during the Reconstruction Era following the American Civil War period. It spans nearly 65 acres in land area.